In 2010 ACU received a $1.8 million grant from AT&T to enhance mobile learning on campus. Transform may be a better word, because the impact of the project has been nothing short of remarkable. What you will see in the following pages reflects many of the lessons learned from the three-year university partnership with AT&T. You will see how technology has begun to permeate the learning experiences of students and how some of the university’s most innovative faculty members have employed new technologies to increase student engagement. Most importantly, you will see some of the ways these faculty have made a difference in students’ lives. 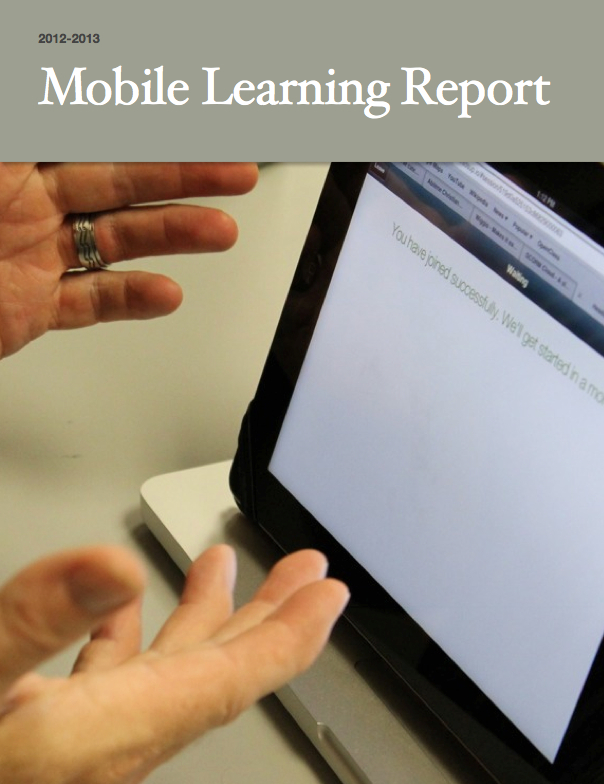 The 2012-2013 Mobile Learning Report is available to download on your iPad with iBooks or on your computer with iTunes.